Mechanical movements in wrist watches have become extremely complex, far beyond what was possible even a few decades ago. 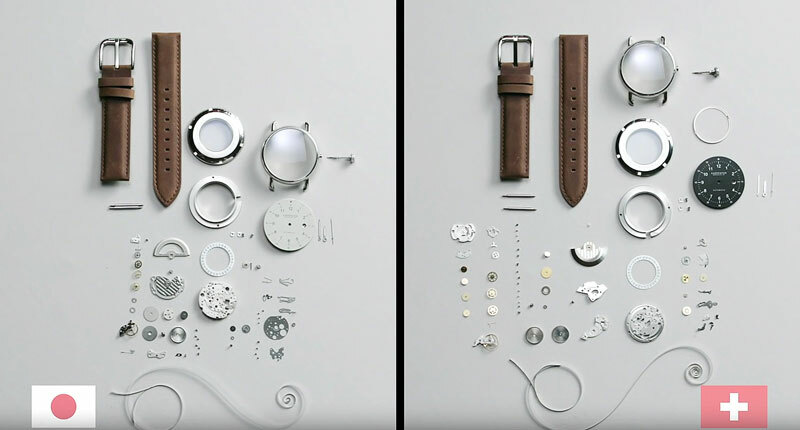 WIRED‘s “Deconstructed” video series sat down with professional CW21-certified watchmaker Ryan Jewell to completely break down Japanese and Swiss watches piece by piece – each with different movements. Both watches are from Carpenter. Enjoy watching Ryan Jewell going through virtually every single part of the watch movement and see how each component interacts with one another to make it work.